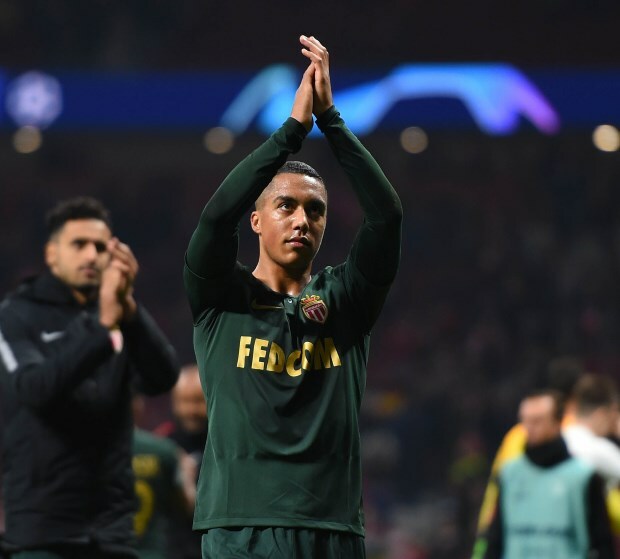 Leicester City are set to beat off competition from Newcastle United and Tottenham Hotspur to land Monaco midfielder Youri Tielemans, it has been claimed. Belgian midfielder Tielemans has attracted substantial attention from the Premier League this month and as the transfer window approaches its climax, a number of sides are interested. Newcastle have been linked with preparing a big money bid for the Belgian, while Tottenham have lodged an enquiry. But Leicester are tipped to win the race and, according to French magazine France Football, the Foxes expect a positive response from Tielemans either today or tomorrow. Tielemans' move to the King Power Stadium will see Adrien Silva make the move in the opposite direction, to the Stade Louis II. New Monaco coach Leonardo Jardim is keen to welcome countryman Silva to Ligue 1, with the club engaged in a relegation battle. The exact nature of the transfer deal which will see both players swap clubs still remains to be seen.